These light and breezy Floral Print lehengas are a must-have for your Mehendi or Haldi function! 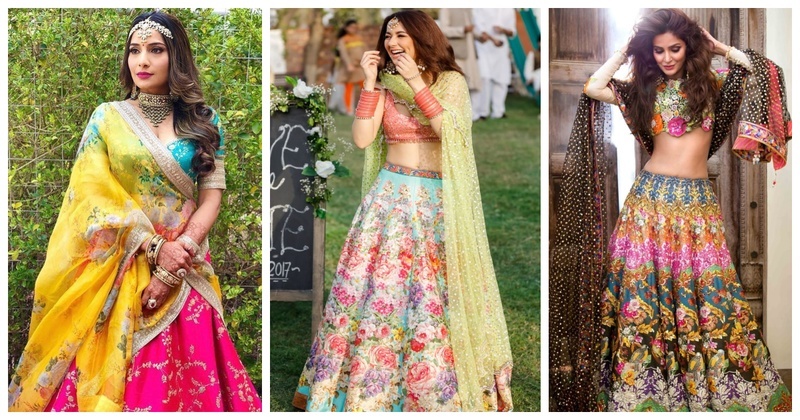 It’s raining floral print lehengas this wedding season and HOW! I am seeing a lot of brides opt for these light and breezy printed lehengas and let me tell you, they are just FAB! If you are a bride-to-be who just can’t stand those heavily embellished bridal lehengas and is looking to wear something different yet traditional, you have got to check these out! These lightweight 3D printed floral lehengas are exactly what you need to add to your wedding wardrobe. So, which one are you picking for your D-day? Image Source - Brides of Sabyasachi unless specified!